A recent survey on one thousand websites located in the United Kingdom revealed an interesting fact; nearly half of them had either very fundamental SEO done for their webpages or absolutely nothing in the worst scenario. What does this finding point to? It points to how a large number of websites in the UK are losing out to the competition due to the lack of visibility in search engines, which are a great source of generating quality traffic for any website. 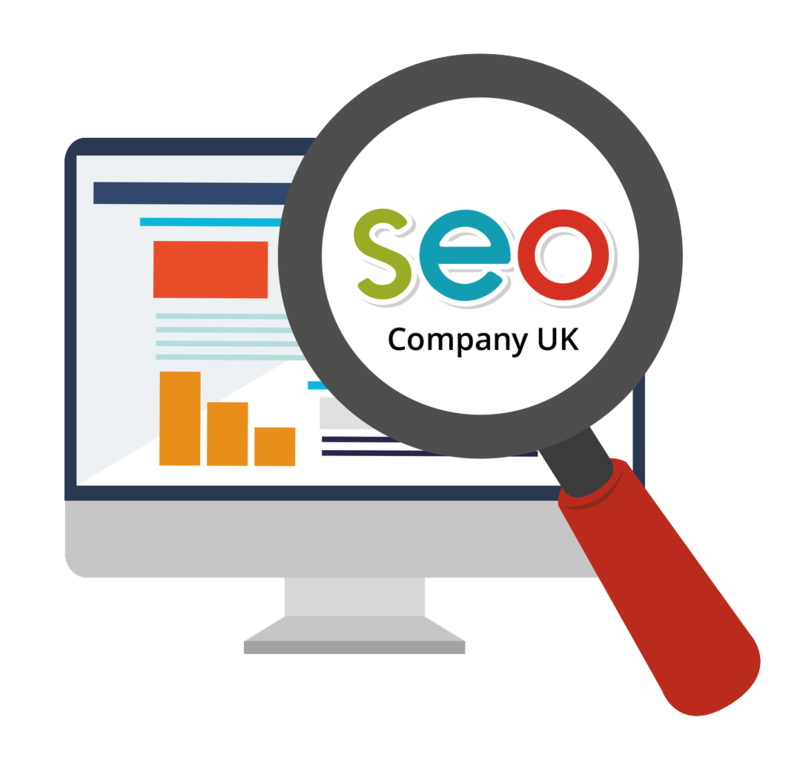 SEOPhalanx is the most professional SEO Company to look after the UK-based websites and enhance their presence on search engines to the maximum extent possible. Though we're running our operations from India, we have brought remarkable success for so many websites in the United Kingdom at much lower prices than what demanded by their local SEO agencies. Our clients from this part of the world have always been satisfied with our dedicated and result-oriented efforts. The search engine optimisation industry is constantly evolving and online marketing companies should take measures to adapt to these changes. Gone are the days when black or grey hat techniques were used to deliver instant results. Today is the era of white hat, ethical and content-focused search engine optimisation. SEOPhalanx conforms to this vital principle to emerge triumphant every single time. We offer you a free website analysis report and a no obligation quote before the start of any project. We're 100% sure that after hiring us you won't miss your local SEO company since we provide you with the same or even superior level of services on a shoestring. Just compare the prices yourself and see the big difference! It's time to capitalise on the potentiality within your niche market. It is truly where your business success lies. So, contact us for a quote now!